3-DIM PT is the software solution that meets the various requirements of industrial metrology (collecting, processing, and documenting 3-dimensional data sets). 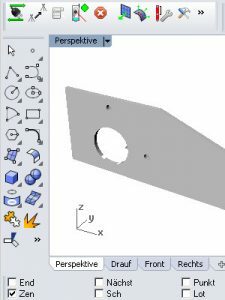 This measuring and analysis software is ideal for CAD applications. These software solutions are the product of a collaboration between GLM Lasermeßtechnik and various of our customers with a diverse background. Do you have questions or want a quote, simply call (+ 49 2302 20399-30) or send us an e-mail.